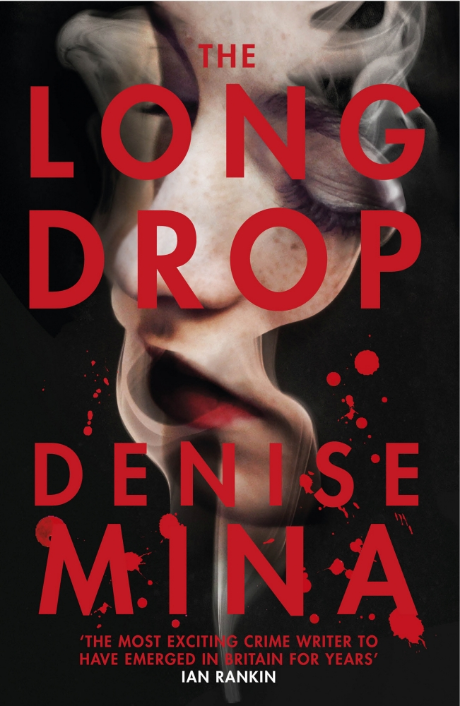 Congratulations to Denise Mina’s The Long Drop for winning this year McIlvanney Prize. At The Game’s is Afoot I have only read and reviewed The End of the Wasp Season. Probably, if I dig into my pile of books to be read, I may find myself with some other book by Denise Mina. In fact. for quite a while now, I was interested in reading her Garnethill trilogy. But I look forward to reading soon The Long Drop, stay tuned.